1. In Nepal, rapidly expanding glacial lakes are often unstable and prone to burst their banks, washing out communities below. 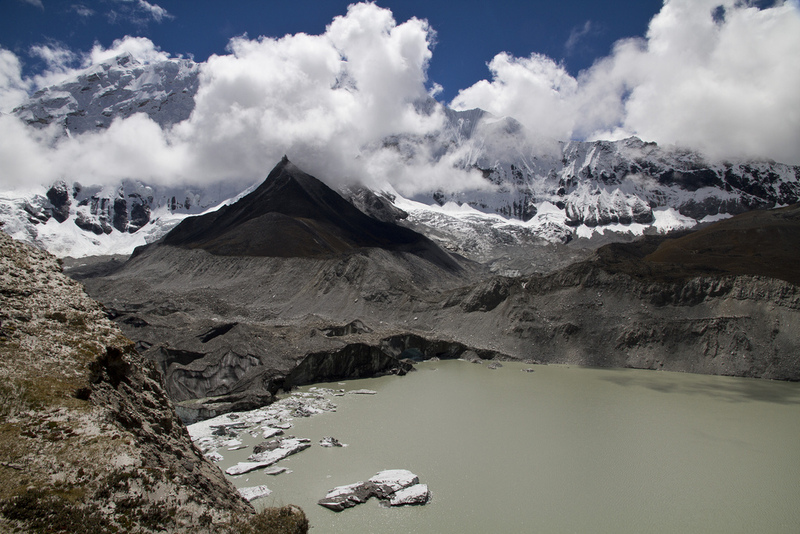 USAID is working with high-mountain communities to help measure the impact of melting glaciers on Imja Lake, not far from Mount Everest base camp. Read about how we’re helping bring Andean expertise to Nepal’s glacial lake region. 2. In Kazakhstan, Central Asia’s breadbasket, USAID is working with the government to ensure wheat farmers get better weather and climate forecasts to make better planting and harvest decisions. 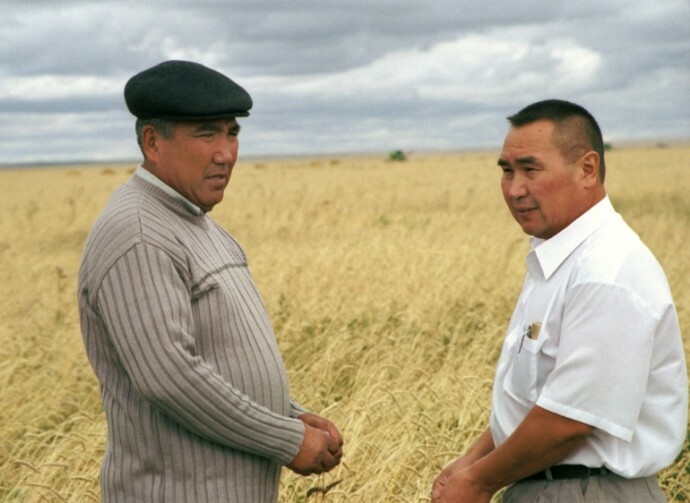 A severe drought in 2012 slashed Kazakhstan wheat harvests by half, contributing to a worldwide food shortage that led the World Bank to issue a global hunger warning. 3. 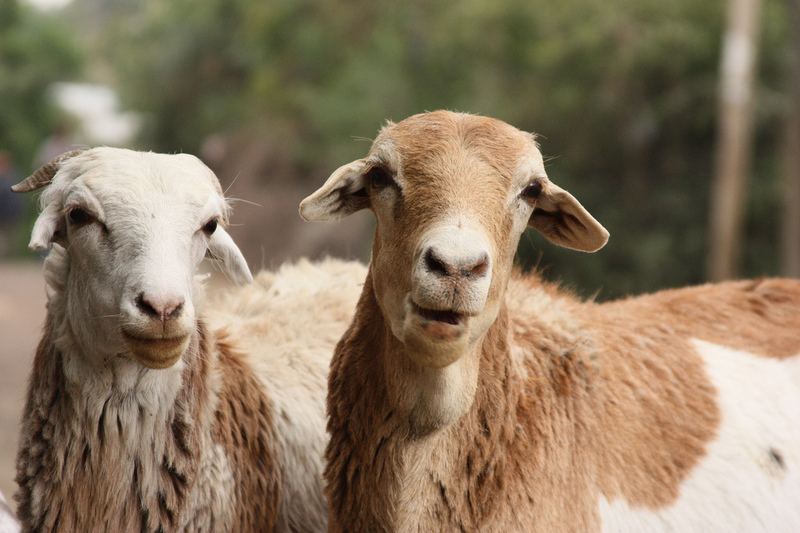 Cows, camels, goats and sheep are the lifeblood of pastoralist farmers in Kenya and Ethiopia. But these poor farmers live with the constant threat that a severe drought, like the one in 2009, could decimate herds and flocks. USAID is working with locals to develop livestock insurance, new water conservation practices and other measures so pastoralists can survive and bounce back from severe droughts. Read more about how East Africa’s dryland herders are taking out a policy on survival. 4. Worldwide, forest destruction generates more greenhouse gas emissions each year than do all the trains, planes and cars on the planet. Worldwide, 50 soccer fields of forest are lost every minute of every day, and forests in Southeast Asia are being cleared faster than almost anywhere on earth. 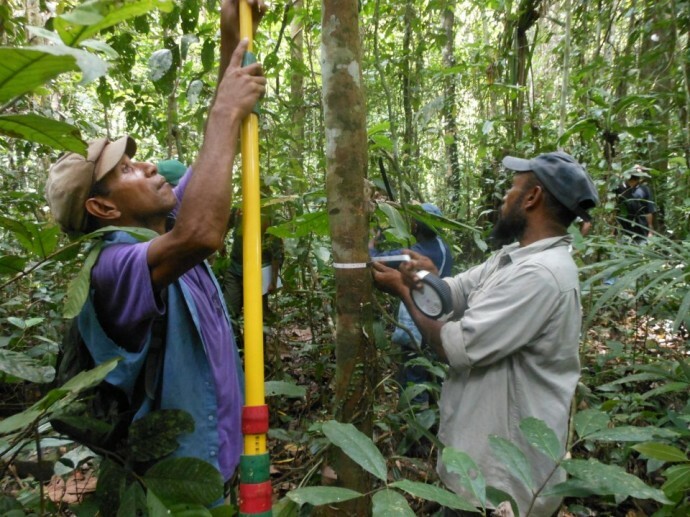 In Papua New Guinea, USAID is working to teach forest carbon measurement techniques so that local people and communities can show the progress they are making conserving tropical forest. 5. Fighting climate change requires good data. 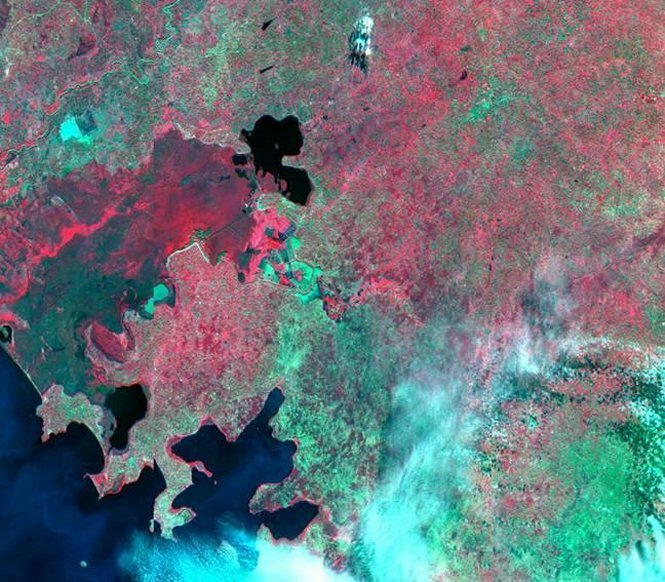 USAID and NASA partner to provide satellite-based Earth observation data and science applications to help developing nations improve their environmental decision-making as well as monitor other issues like famines, floods and disease outbreaks. We are currently working with Tanzania’s weather agency to use satellite data to map climate and weather risks and to create early warning systems, including for malaria outbreaks. Read more about how USAID uses data to better manage land resources. 6. What happens when anyone can become a forest ranger? USAID is supporting World Resources Institute with the Global Forest Watch interactive global forest mapping tool. The online tool allows people to access – or upload – near real-time information about what is happening on the ground in forests around the world. 7. In 2006, the Vietnamese city of Hue was paralyzed for days, submerged under more than six feet of floodwater after a large rain. USAID today helps Hue and other at-risk coastal cities anticipate and address the repeated flooding and other climate impacts on roads and energy systems by helping them plan smarter cities that can weather climate events. In Hue, we are helping urban planners customize and apply a tailored software tool that anticipates the effects of climate change on critical infrastructure. Read more about how USAID is helping build a climate-smart Vietnam. 8. Worldwide, more than 1.4 billion people lack access to electricity, and 2.8 billion lack access to modern cooking fuels and devices. In Uganda, India and Haiti, USAID is helping low-income people buy devices that improve their incomes and quality of life, and reduce carbon emissions at the same time by expanding the availability of consumer financing for clean energy products. We are also helping 13 companies develop and test business models that will make it easier for tens of thousands of poor people to purchase clean energy products such as solar lanterns and clean cookstoves. Check out how USAID’s Renewable Energy Microfinance and Microenterprise Program is improving the quality of life of low-income populations while at the same time helping USAID partners to reduce carbon emissions. 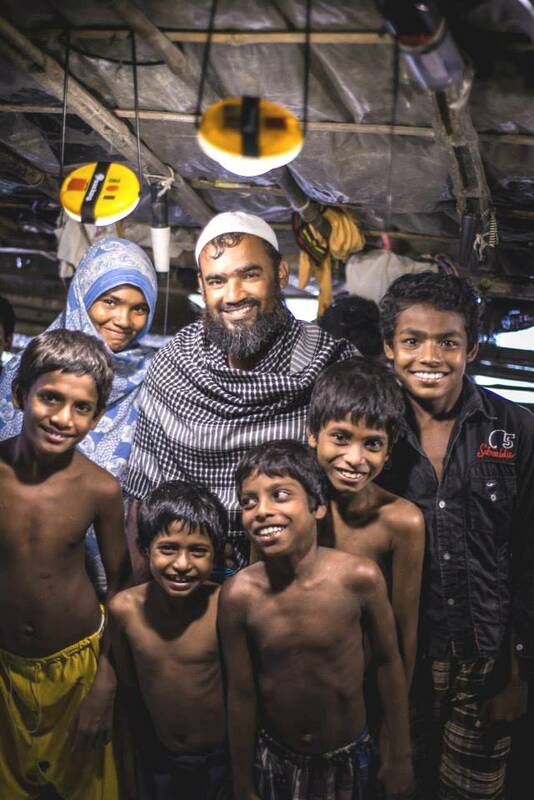 Read more about how the Renewable Energy Microfinance and Microenterprise Program is bringing clean energy to people who live most of their lives in the dark. 9. Ever hear of the Coral Triangle? 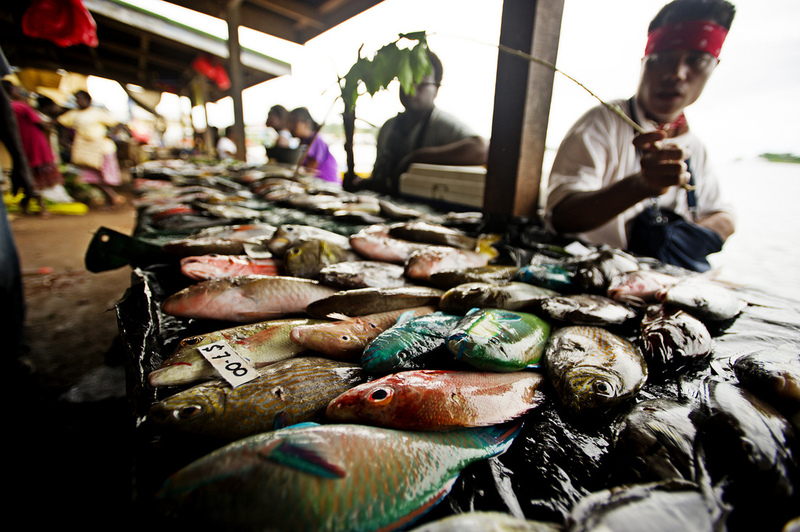 This massive swath of ocean in between Indonesia, Malaysia, Papua New Guinea, the Philippines, Solomon Islands and Timor-Leste is not only likely where your seafood dinner came from – it’s reefs also buffer shorelines against waves, storms and floods, helping to prevent loss of life, property damage and land erosion. But today, as much as 90 percent of Coral Triangle reefs (and the 360 million people that depend on them) are threatened by overfishing, population growth, development, pollution and the impacts of climate change. USAID helps protect this “amazon of the seas” by helping the six Coral Triangle nations better manage the most biodiverse and productive ocean region in the world. Read more about how the Coral Triangle Initiative is helping protect this unique marine wonder and check out this photostory. 10. Deforestation is a major contributor to climate change. 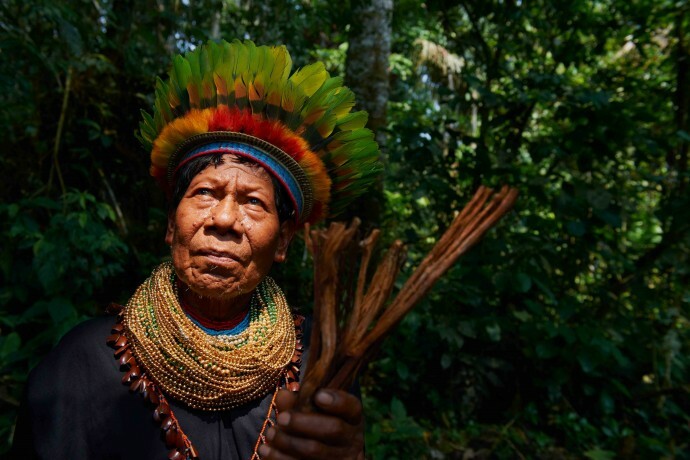 Several studies show that deforestation and illegal trafficking of species are significantly lower in indigenous territories, even when compared with natural protected areas, such as national parks and reserves. USAID is equipping indigenous populations to become active guardians of the Amazon biome in Colombia, Ecuador and Peru, and is investing in youth who will continue the fight to preserve the native culture and territory as future scientists, lawyers, doctors and political leaders. Thank you for your comment. We agree! The Congo Basin has been called “the lungs of Africa,” which is why USAID works with more than 20 NGOs on the Central Africa Regional Program for the Environment (CARPE), a large program that protects the basin’s delicate ecosystem while supporting smart land and resource management. 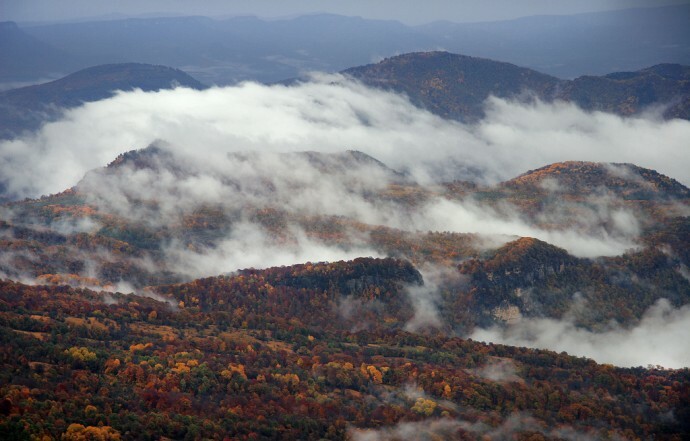 So far, this program has protected 12.5 million acres of forests – that’s an area almost twice the size of Rwanda. We thank you for your commitment to this important issue. Every one of us must act to protect the environment for future generations. Low income families are very tend to face problems.By helping them USAID is doing a very good job.I admire USAID for this kind step.